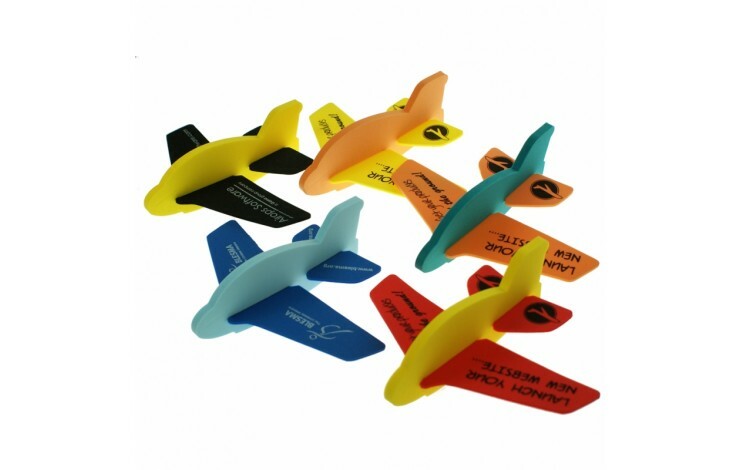 A great interactive product, our Foam Glider is perfect for flying your brand through the skies! Available with 13 different body colours, and 19 different wing colours, we can mix and match the body, and the wings, for no additional cost! 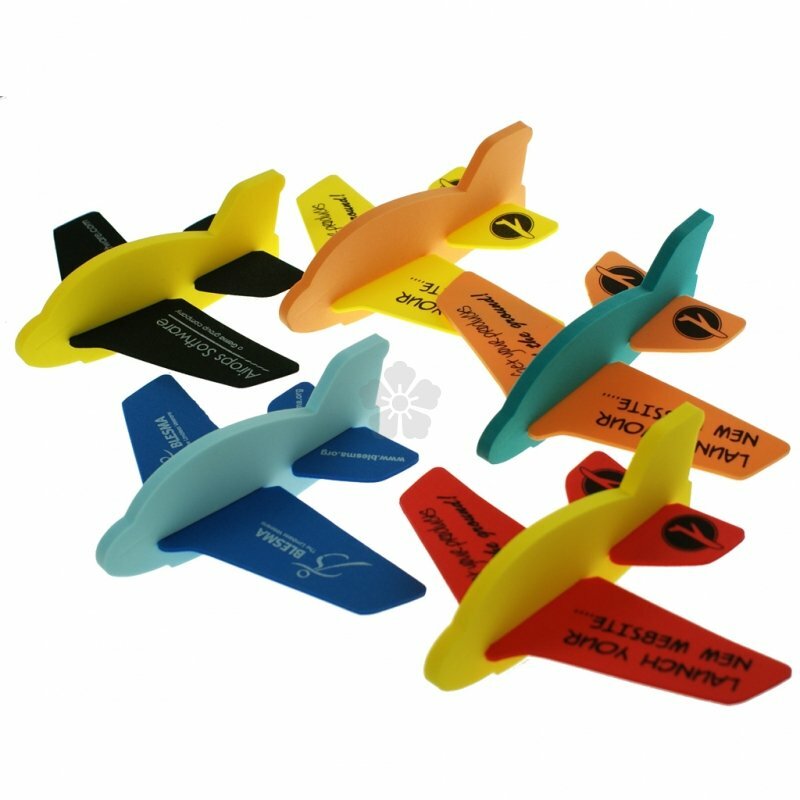 In terms of print, both the wings are printed as standard, and there is no extra charge to print a different design to each wing, offering great brand exposure! Mix and match the body and wing colours, free of charge. Printed as standard to both wings - different design to each wing.